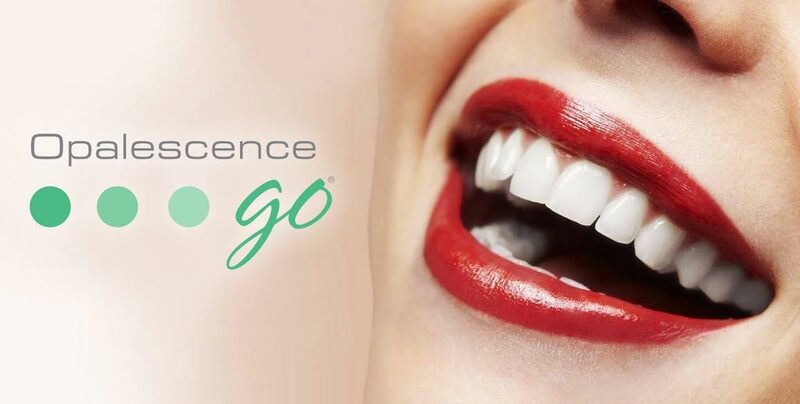 Teeth Whitening with Opalescence® Go! No impressions or custom trays necessary and ready to use right out of the package! Fill out the form below OR ask our front desk for more details! *Limited quantity available, while stock last. Grab it quick!